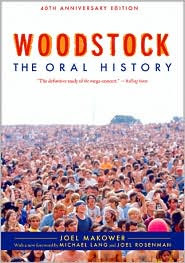 The Woodstock Music Festival took place 40 years ago, from Aug. 15 to Aug. 18, 1969. 32 acts performed in front of nearly half a million concert goers. 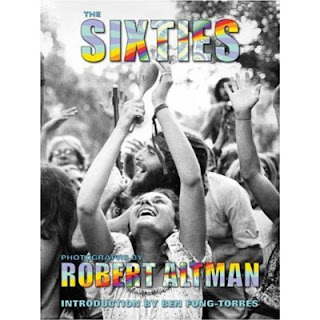 The festival is considered as one of the most influential rock music festivals of all time. 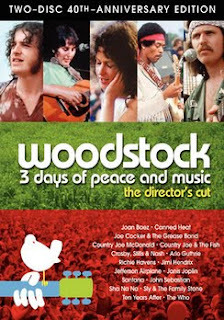 We have put together a display of various materials on Woodstock and the 1960s.